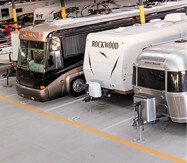 Motor Coaches, Motorhomes, Recreational Vehicle, Boats, Campers and Trailers. 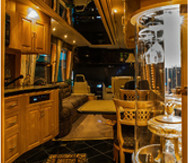 Whether you want to remodel your motor coach or just give your RV a face lift Luxury Coach Service is the right place for you. 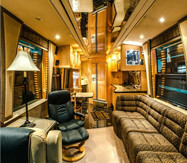 we can give your motor coach a new look. We can also give your Motor Home the latest in electronic entertainment. 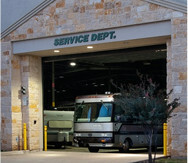 We also provide the basic services for your motor coach and other RVs.